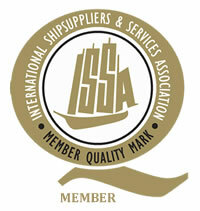 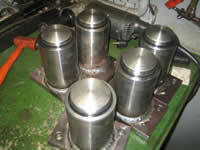 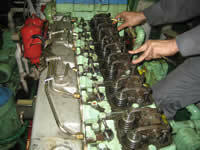 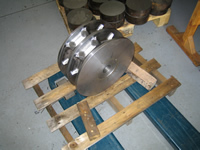 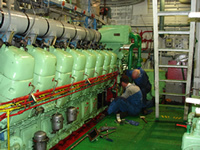 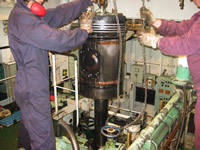 Adrimed ship repair team is well led by professional, qualified and competent supervisors and technicians. 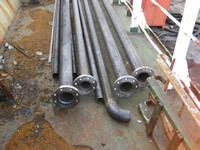 Who can handle the toughest challenges in ship repairing in the most timely , thoughtful and responsible manner on the basis of our well equipped workshop. 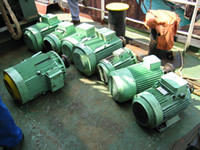 Whether your ship needs routine maintenance or an emergency repair at all Nord Adriatic ports, we are always at your service.